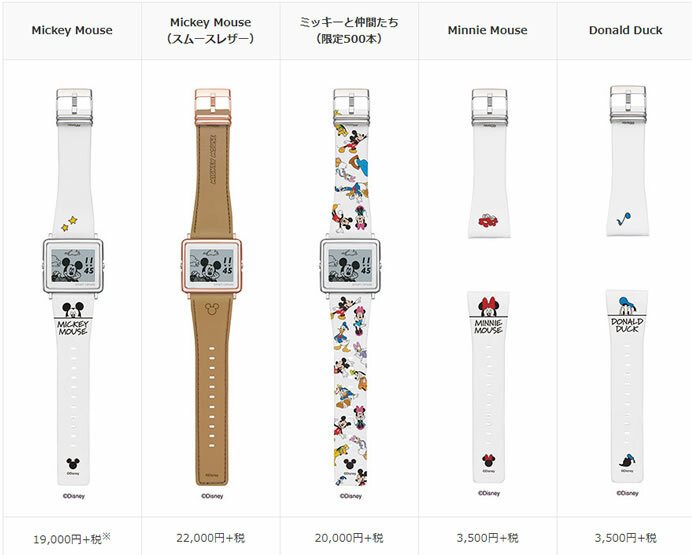 Epson will release new Mickey & Friends wrist watches under Smart Canvas series. The new Disney comes with a redesigned pleasing graphic compared to its conventional Disney series. Popular characters such as Minnie Mouse, Donald Duck, Daisy Duck are added in addition to the famous Disney character- Mickey Mouse. 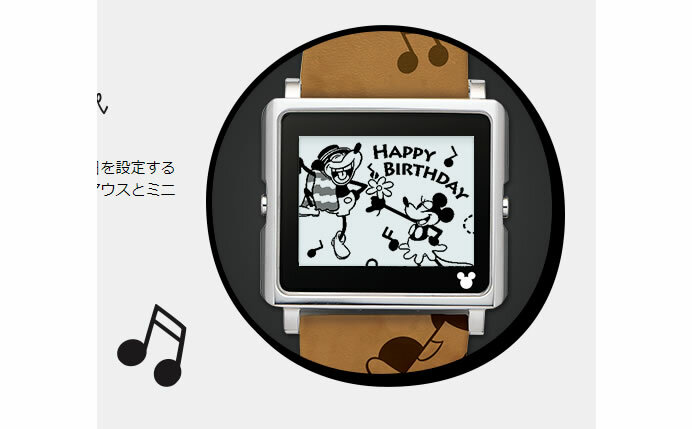 A new popular birthday function is added where the characters celebrate their birthday, once in a year. 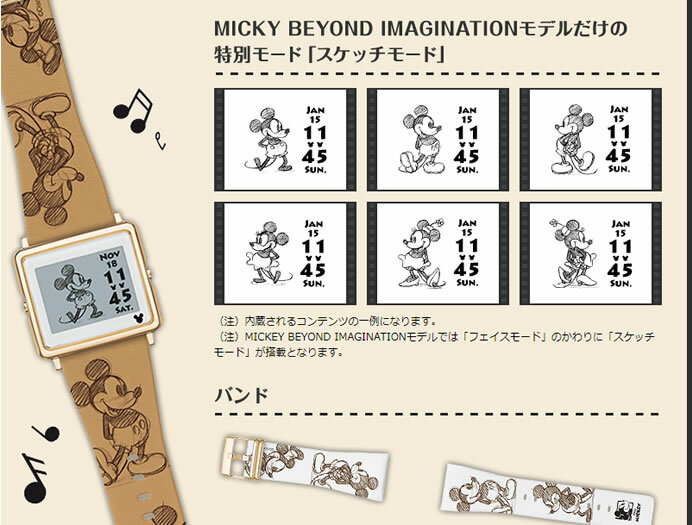 The “MICKEY & Friends” model has six display modes that can switch the screen design by button operation. You can enjoy in various variety modes such as ‘Analog Clock Mode’ of a layout that is large and easy to see, ‘Digital Clock Mode’ which is easy to use even in offices and schools, ‘Face Mode’ where characters are randomly switched every minute. The new Smart Canvas has an extensive range of replacement bands available, so you can enjoy changing styling and changing the band to suit your mood. No special tool is necessary for band exchange; it can easily be changed in about 10 seconds. 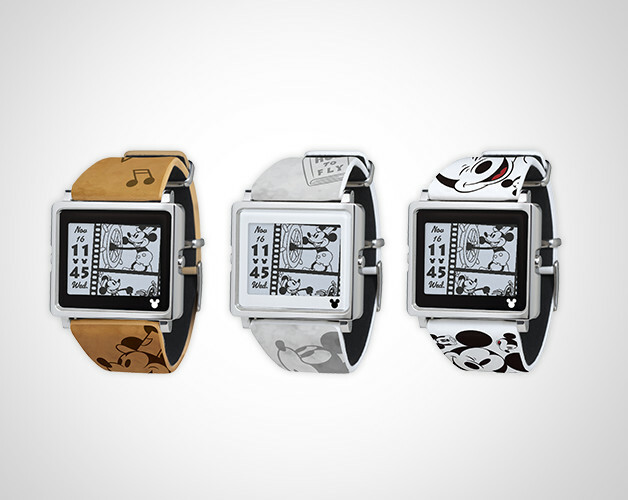 The Epson Smart Canvas Mickey & Friends watches will be available in Japan from 14th of June. 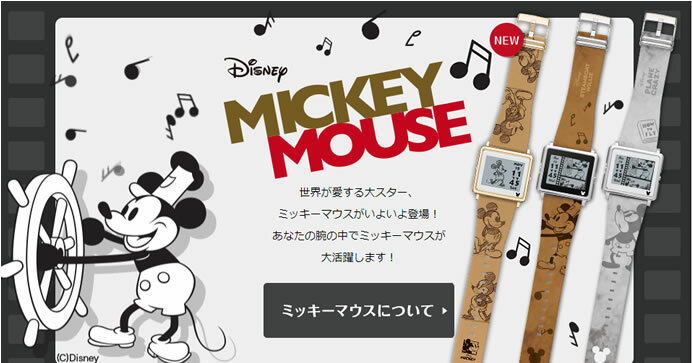 Price range is 19,000 yen ($172) to 22,000 yen ($200).